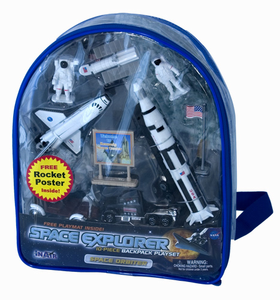 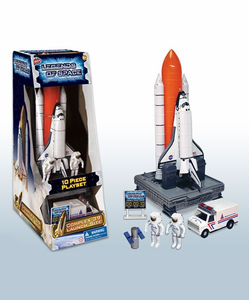 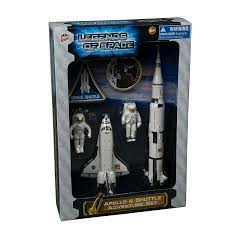 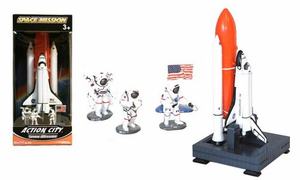 Discover space shuttle toys for kids of all ages. 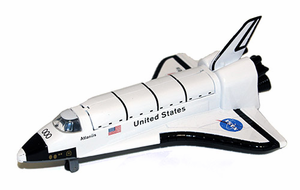 NASA's space shuttle fleet has inspired generations of junior astronauts to reach for the stars. 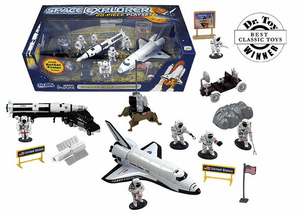 The Space Shop carries a full line of orbiter and shuttle toys to inspire the next generation of astronauts.